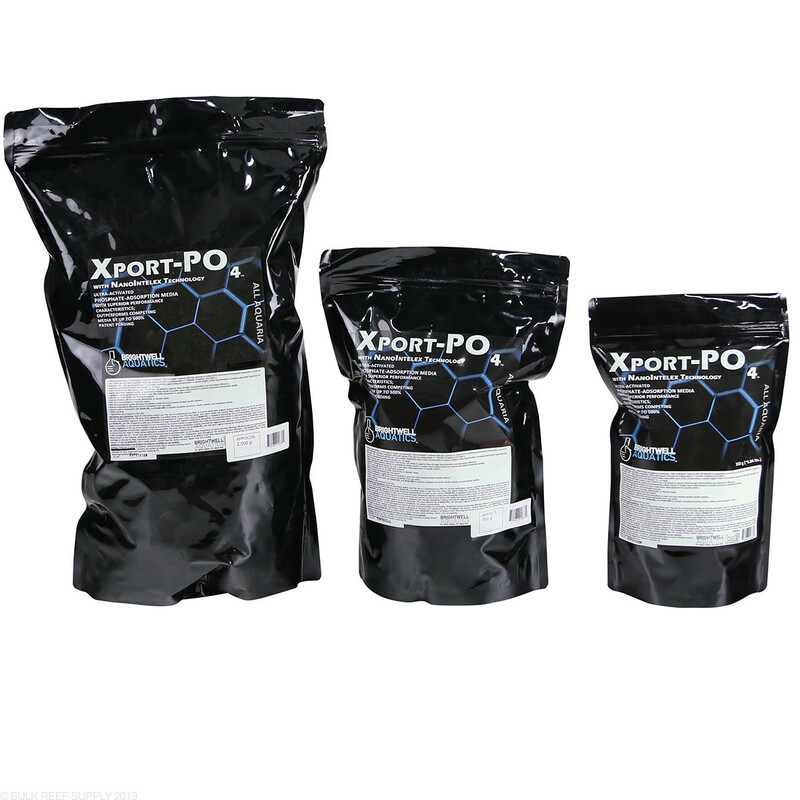 Brightwell utilizes NanoIntelex technology creating a highly superior biomedia packed with ultra activated phosphate removal material. 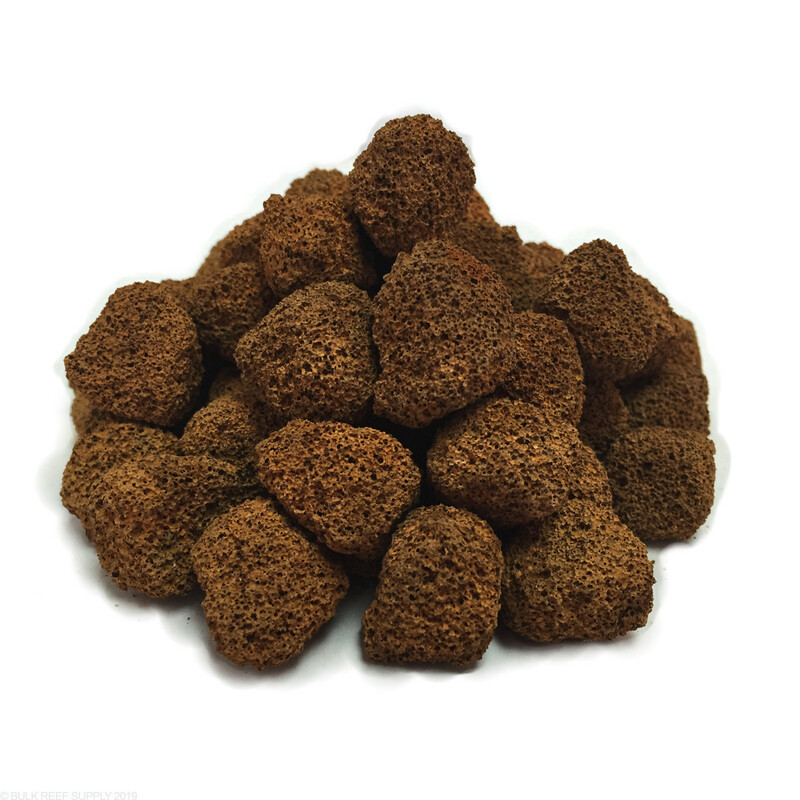 The cubes have a vast amounts of surface area that will allow beneficial bacteria to colonize. 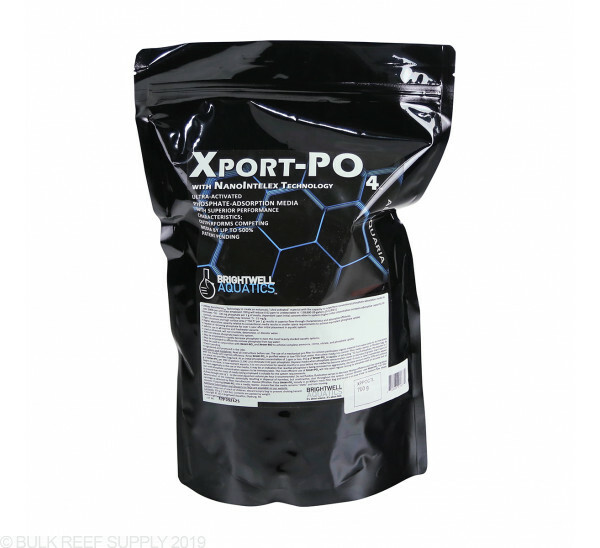 Xport-PO4 works with all types of saltwater aquariums and can be employed in just about any fashion that doesn't tumble the cubes. 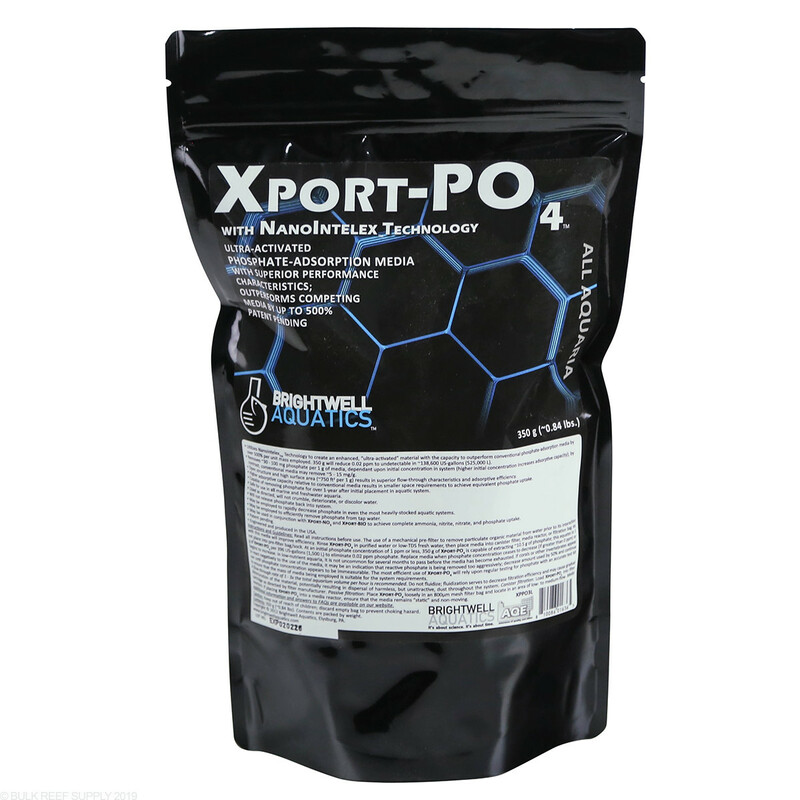 Xport-PO4 is a superior biomedia that utilizes NanoIntelex technology allowing Brightwell to create one of the best, most adaptable phosphate removing biomedia cubes on the market today. 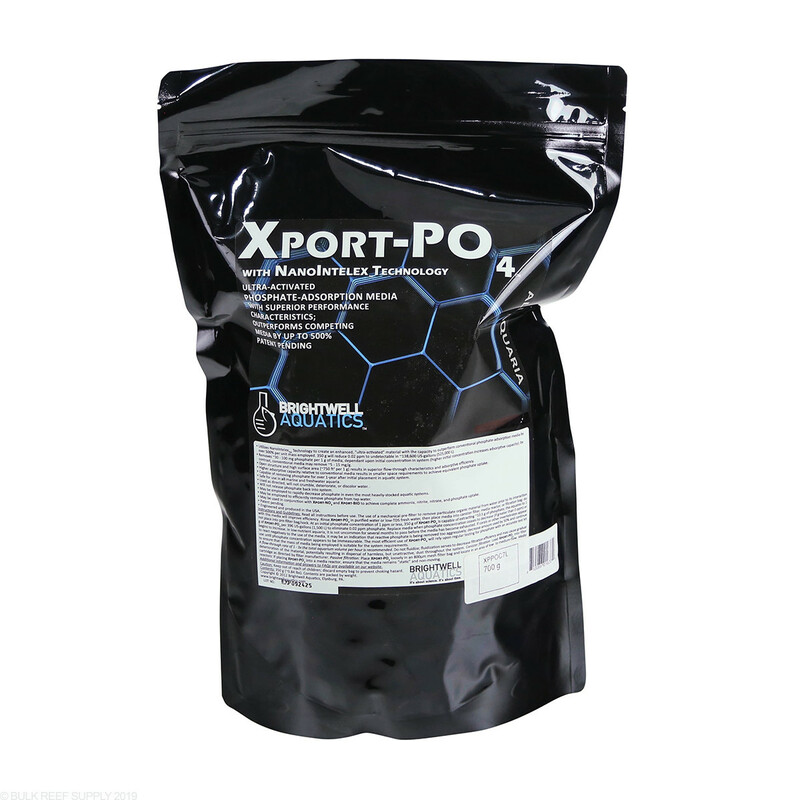 Made specifically with ultra-activated materials that have the ability to easly outlast some of the most advanced phosphate removal medias out there. Ive tried everything to get my phosphates down below .25. Ive tried the popular phosguard with no luck. I thought this was a long shot, but a few weeks after it was installed and i tested and they were .1! It also worked for my nano that is now 0. 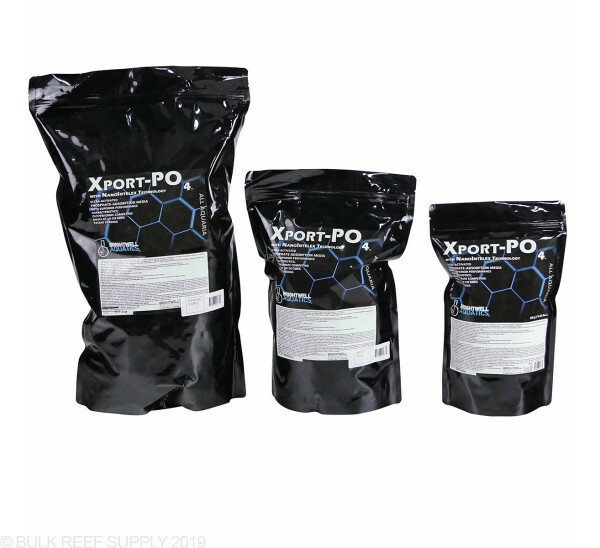 This is the brand i use for my salt and dosing need, but now its for sure the only brand i use in my tank. This stuff is so powerful and lasts so long compared to any other media I have used(a lot). Just need to rinse good and no reactor needed. 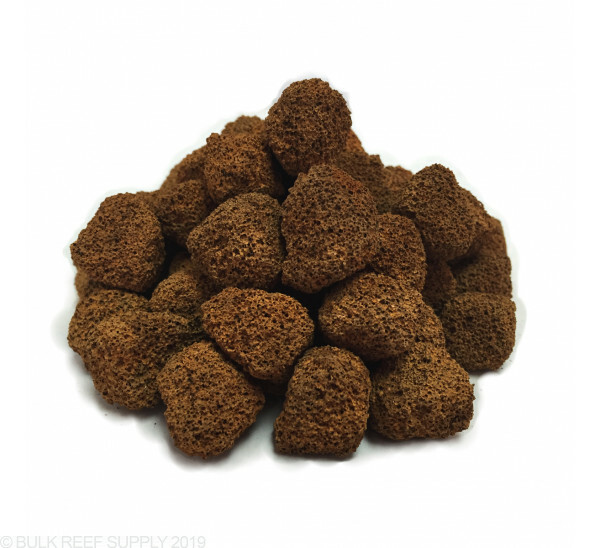 In my 180 reef just use the out put of the u/v to drop into these with a little felt in between as to not grind them. Maybe 12-15 cubes That's it for months of perfect readings. Have 15+ year old fish and fair bio load soft corals inverts etc. When first rinsing these cubes be sure to rinse them extremely well. I thought I had done a good job but as soon as I put them into my tank the return pumps started blowing a ton of rust colored fines all over my tank. Took about 2 weeks to clean it out with a canister filter and lots of polyfil. Since then however, I have not been able to measure any phosphates in my tank using a salifert test kit. My tank is still relatively new so I'm am going through different algae outbreaks but all in all I am very happy with the Xport cubes. I have them packed tight in a mesh bag and in a relatively high flow area before the bigger return pump. I have seen no noticeable deterioration or crumbling. How often should these be replaced, and should all be replaced at the same time? Great question! 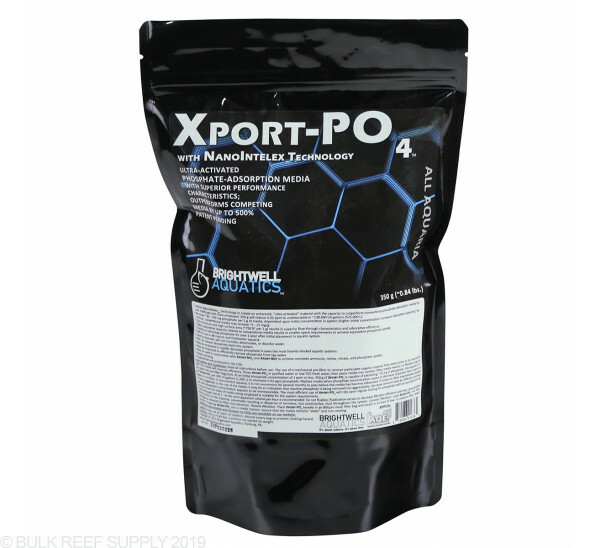 The Xport-PO4 is capable of removing phosphate for over 1-year after initial placement in aquatic system. I would recommend they all be replaced at the same time! Feel free to let us know if you have any other questions!